Actually, this home took nearly a year to sell. 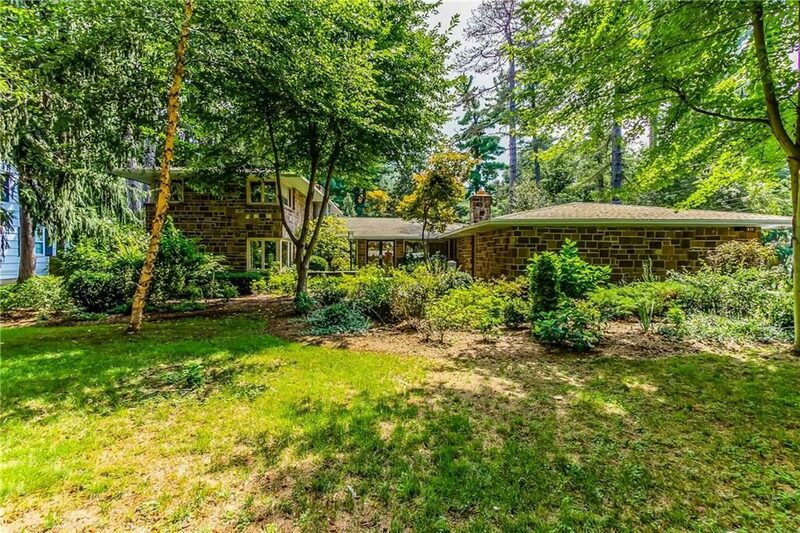 I looked at it several times, but the completely tiled floors throughout the home (coupled w/ the lack of parking and small yard) made me pass on it. This must have been true for others, as well, as the house’s price tumbled from $425 to $324,500 (as of April ‘19). It *just* sold at the beginning of this month, *not* ‘within a week’.